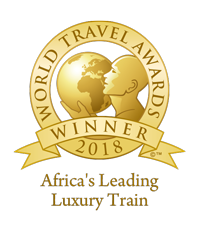 In the event that you are able to whisk yourself away from your luxurious cocoon of comfort, The Blue Train offers two convivial spaces in which to build friendships over a beverage of choice. 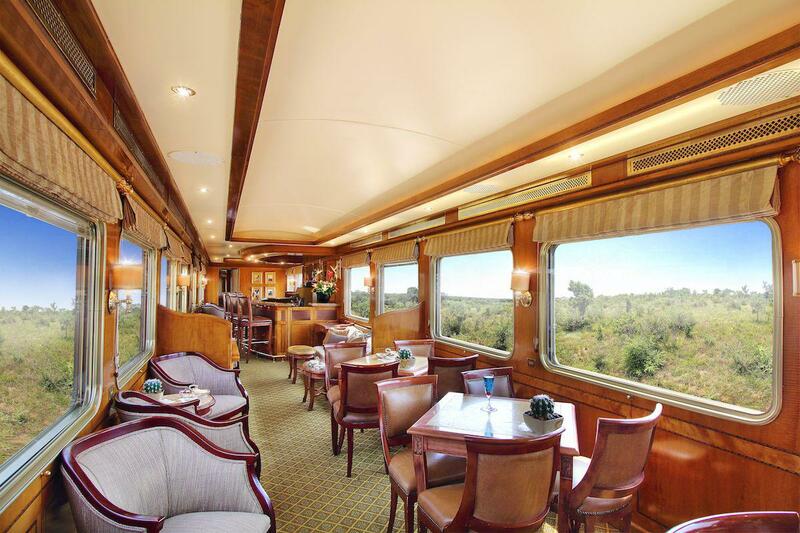 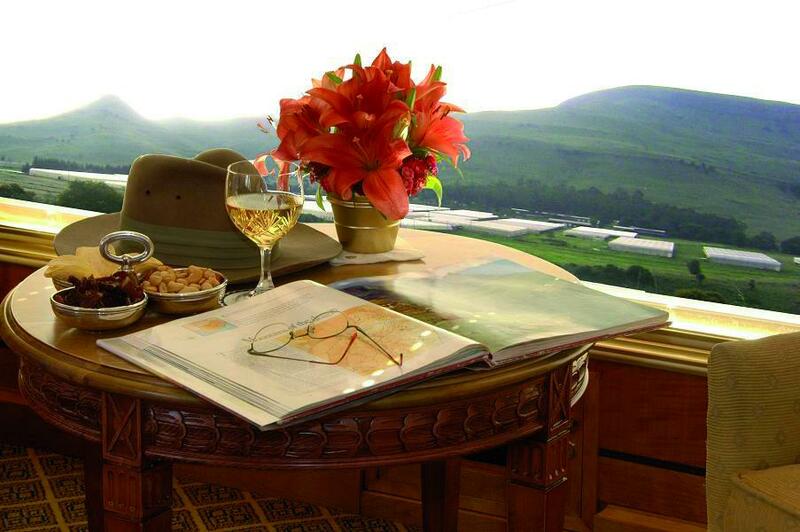 The beautifully designed Lounge Car, conveniently situated in the middle of the train, is an ideal venue to enjoy the charming view of the countryside, with its windows perfectly framing the ever-changing panoramas and interrupted only by rare works from some of Southern Africa’s finest artists – or an occasional gentle reminder from the barman that your glass needs topping up. 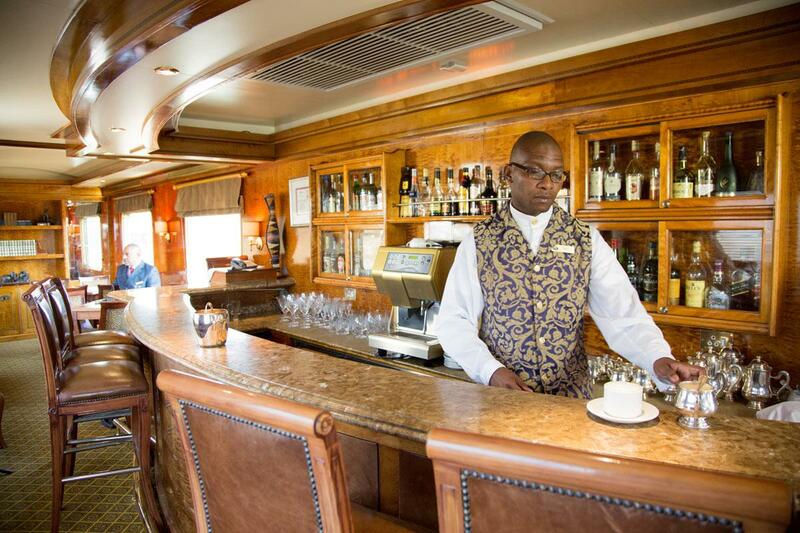 Breeze into the Lounge Car for afternoon High Tea… a traditional English ritual of taste and aroma that is enhanced by the classic, elegant opulence of this carriage, or wander in after your five-course dinner banquet for another glass of award-winning wine or a taste of fine Port to round off your perfect evening.